Max Spielmann are recruiting! We are looking for great personalities with drive & ambition to work across our Max Spielmann High Street shops and our photo concessions within selected Tesco stores. We’re a company that rewards excellence through a fantastic uncapped bonus scheme & company benefits including birthdays off, holiday homes & much more. Not to mention the high level of training we give to empower our colleagues working in a fun environment that excels on delivering outstanding customer service! Interested? Fill in an application form and one of our area team will be in touch! We pride ourselves on being an excellent company to work for. We believe that the benefits, training and support you will receive will be second to none. Our culture is unique, with the colleagues driving the business being the ones that serve the customers. We call this upside down management. 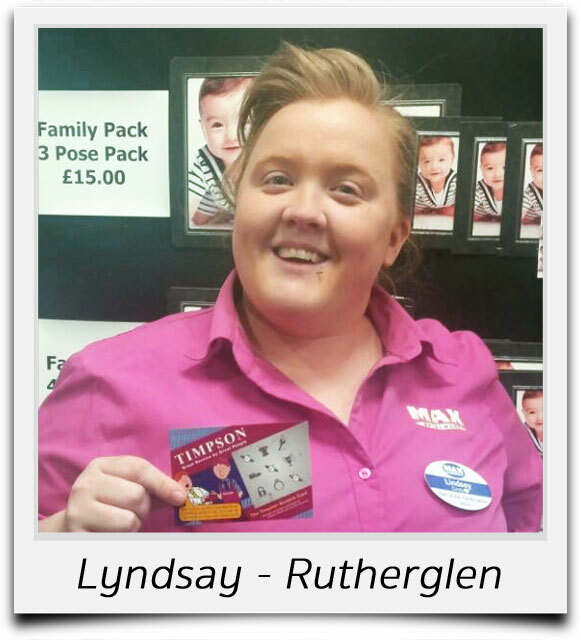 Lyndsay won a scratch-card for excelling in her customer service and had an awesome week hitting targets she never thought possible! After a busy week Lyndsay is looking forward to taking home a nice bonus! 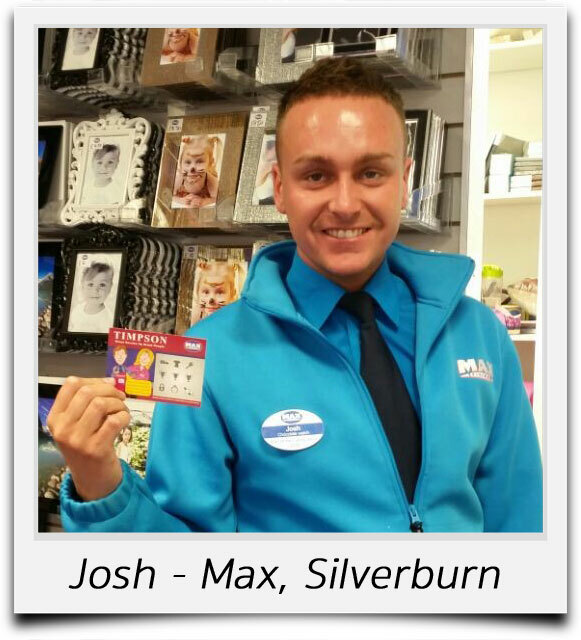 Josh from Max Spielmann in Silverburn received a scratch card for coming top in our customer feed-back competition. This is the 2nd time he has won it! His customer service is fab and he says he loves working with the Max team. We are always on the lookout for superstars. If you’re interested in a career with Max Spielmann please complete an application form and we’ll ensure that your local Area Manager is informed that you’re interested in joining us. Have you been to any of the many company holiday homes? What did you do with your Birthday day off? What do you love spending your bonus on?